This book considers the effects of the American civil war on those writers and artists who helped their young nation imagine itself. the writers and artists of the early to mid-nineteenth century. One of the war's many traumas was the pain of witnessing the disintegration of a symbolic order they had helped construct in previous decades. If Emerson, Whitman, Hawthorne and Melville grounded their writing on a coherent national myth, aimed at a familiar audience, the civil war challenged every prior presumption and called on the writers to confront novel exigencies with a suitable new style and form. Put another way, it forced them to engage anew with the language and symbols that had shaped America's previous conception of itself. As a result, poetry became more important for Emerson and Melville, while the prose form re-emerged in Whitman's undervalued Memoranda During the War. It energized the poetry of Emily Dickinson and seemed to silence Hawthorne, who could no longer organize romance amid the wartime reports he read and the military camps he visited. Fuller shows how the war shaped and influenced poetic language and narrative during a time of full scale national crisis. In so doing, his book takes up where very few literary historians have previously ventured. Seeking to change the way scholars and students read the late work of major writers such as Hawthorne, Emerson, and Melville, this study challenges easy conclusions and earlier notions about the differences between ante- and postbellum writing. It uncovers a host of continuities extending from the 'Romantic' to the 'Realist' periods of American writing while also revealing previously unseen ruptures and tensions within the work of individual writers. 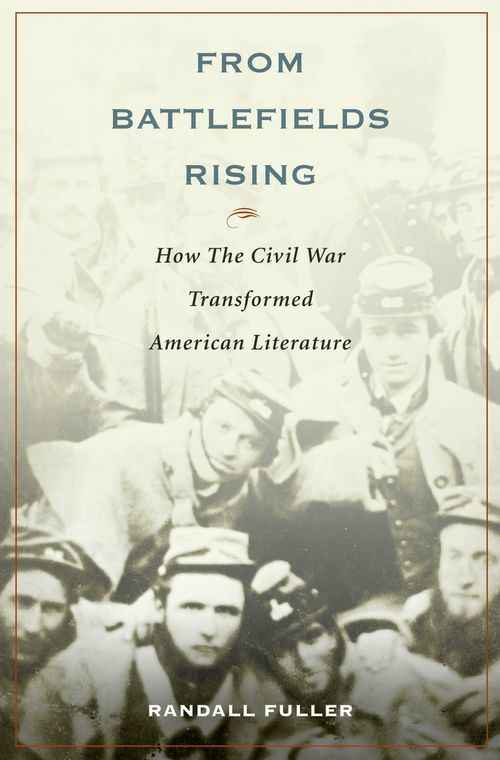 It offers a literary history from the era that forever changed America's early idealism into something rawer-and something more American-that set the stage for a new model of literary social engagement and experimentation. Randell Fuller is Associate Professor of English at Drury University. He is the author of Emerson's Ghosts: Literature, Politics, and the Making of Americanists (OUP 2007).